Courtesy of American University Student Government Secretary, Alex Behle. 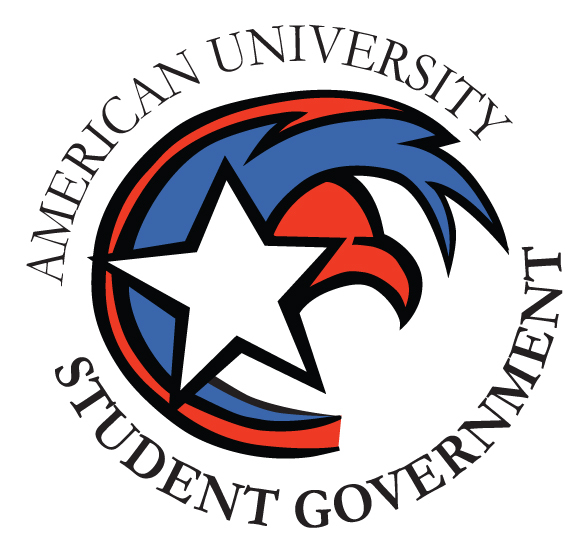 American University Student Government became the target last week of a series of fraudulent emails from someone claiming to be the AUSG president. Student Body President Valentina Fernandez told AWOL that she was aware of the situation, and AUSG Comptroller Gisselle Gladden confirmed that she was the original recipient of these emails. Secretary Alex Behle, who oversees AUSG’s suite of email accounts, said both Gladden and Fernandez contacted him following the first suspicious correspondence, and that he immediately informed AUSG’s Student Activities adviser. Fernandez said that she alerted AU Public Safety of the messages. The issue was “nothing alarming,” she said. In contrast, the email Fernandez sent to AUPD about the scam attempts notes a number of troubling coincidences. According to Fernandez’s report, the first email sent to Gladden from “[email protected]” was the one that prompted Behle to contact the Student Activities adviser. Behle also blocked the address from contacting anyone within AUSG. According to Fernandez’s report, the amount of money requested in the email is exactly the same as the current balance of one of AUSG’s bank accounts. This information is not publicly available, Fernandez said. Further, AUSG is currently considering a website update like the one specified in the email. Fernandez said this would be similar in cost to the sum requested by the alleged scammer. A number of undergraduate senators and the executive board were informed last weekend that the upgrade would be necessary. The cost of this update is similar to the sum requested in the emails, Fernandez said. At the end of her report, Fernandez acknowledged that there was a chance the fraudulent emails were simply the work of an online scammer, but she expressed concern that there were “high levels of AUSG knowledge and internal information that are being referenced” with her name attached. Fernandez noted in her report that this was “not the first time something similar would happen within the organization.” She later clarified to AWOL that, to the best of her knowledge, previous situations involving fake emails were practical jokes by students. “The procedure has typically been to report them, especially if they are anonymous,” she said. Fernandez told AWOL on Thursday that she had sent AUPD her report 24 hours earlier and had yet to get any response. Mark Story, AU’s director of Strategic Communications, told AWOL Sunday that neither he nor AUPD was aware of the issue. Fernandez said that she still had not heard from AUPD by Sunday evening. “American University Police provides 24/7 response on all campus properties for police, medical, and fire emergencies. For urgent issues and emergencies, AU community members and guests should contact AUPD at 202-885-3636. The Non Emergency Police Line at 202-885-1100 is also available 24 hours a day, seven days per week,” he said. Kelly Alexander, the university’s director of Public Relations, did not return a request for university comment at the time of publication. Behle took the situation as an opportunity to remind AUSG members to exercise caution when using their emails, as well as how to spot anonymous or spam messages. “Although this behavior is concerning, we hope to move forward and prevent instances like this from happening again,” he said. AWOL will update this story if and when more information becomes available.